394 p., 1 ill., 14,7 x 20,8 cm. 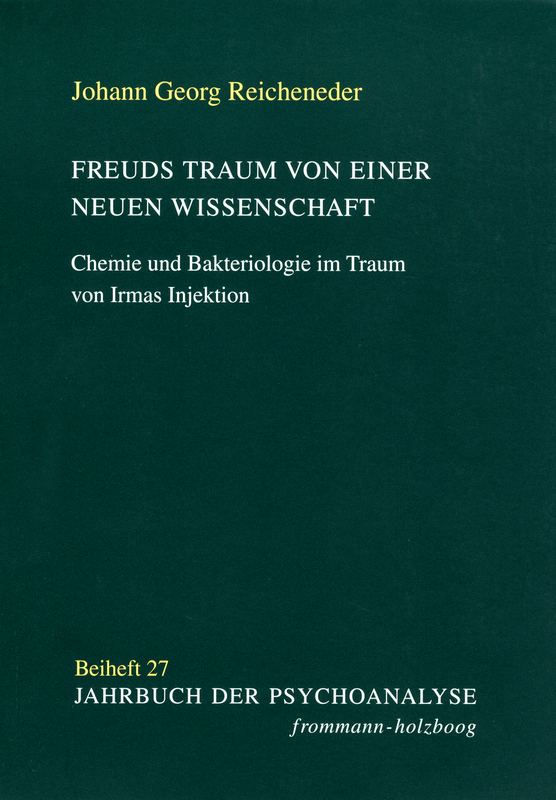 Chemie und Bakteriologie im Traum von Irmas Injektion. This work studies the development of psychoanalysis as a science in a new format and shows its deep connection with the modern contemporary scientific fields of research (bacteriology, the study of infectious diseases, immunology, chemistry). These are represented by Robert Koch, Emil v. Behring and August Kekulé von Stradonitz, all of them outstanding researchers. In the course of this study, it becomes apparent that Freud, contrary to his efforts to remain in close contact with scientific research in his works, created a completely new scientific paradigm. The birth of this new science is contained in its complete form in his dream of Irma’s injection, which undergoes a meticulous analysis from the perspective of psychoanalysis and the history of science in this study.